Why Build With Us : Benedict Homes Inc.
Billy Benedict possesses the unique ability to conceptualize and provide an effective floor plan for you, and then partner with preeminent Atlanta architects to finalize the best approach to achieve your goals. We provide guidance and choices to facilitate your selections. Billy facilitates open lines of communication with you throughout the entire process including site evaluation, architectural plans, and all decorative selections. He streamlines the decision-making process by recommending the finest and most appropriate exterior and interior material selections while keeping within the desired budget. His solid experience enables him to advise clients firsthand as to the pros and cons of each building product. 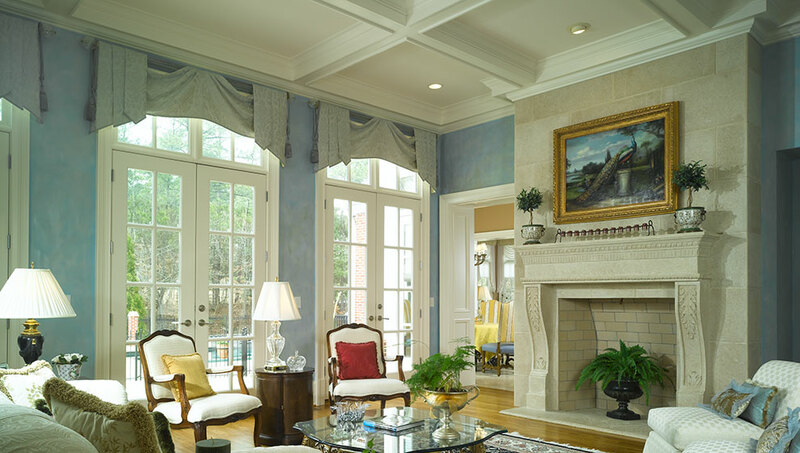 Collaborating with the top architects, land planners, designers, subcontractors, and suppliers, our homes are built with a client's vision in mind, carefully modeled after classical architecture and always rooted in historical precedence. Our new constructions fit seamlessly in context with important architectural styles of an established neighborhood, seeming as though they have always been there. We utilize quality-building features, including extra steel in the foundation, silent floor system, cast iron plumbing pipes, and substantial insulation. Working with seasoned subcontractors makes each building project a smooth success, and our showcase of elegant, solidly built homes are proof of the process. Our team of professionals adheres to a determined construction schedule to deliver a quality end product within your timeframe. We take pride in building your home with the finest craftsmanship and a close attention to the details for a quality end product. We believe in timely and effective warranty service for continued customer satisfaction for years to come. We have a passion for our work and believe in exceeding client's expectations. 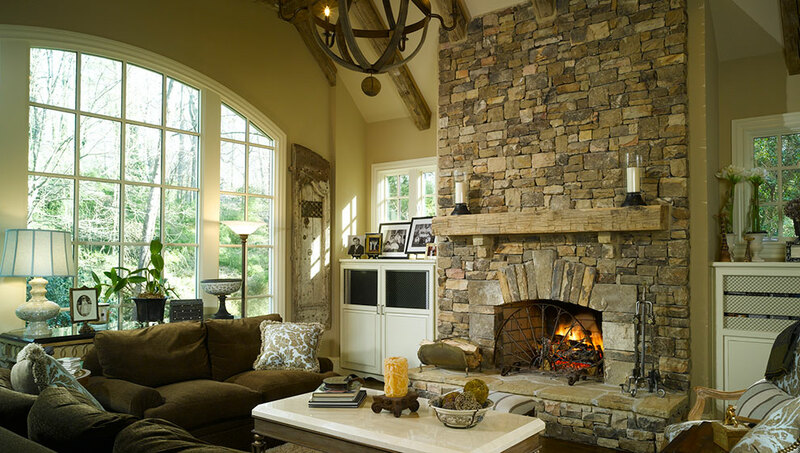 Working with seasoned subcontractors makes each building project a smooth success, and our showcase of elegant, solidly built homes and timeless renovations are proof of the process. As a result, all of our homeowners certainly appreciate living in their newly built homes.